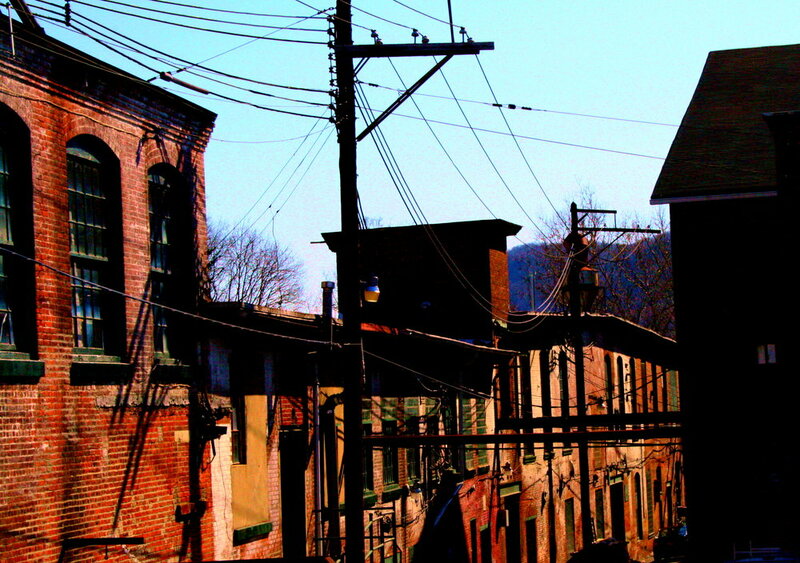 During the 19th Century, Nyack was known for its mills, Piermont for its railroad terminals, and Haverstraw for its brick industry. Haverstraw brickyards supplied New York City and the Metropolitan area with 300 million bricks a year. 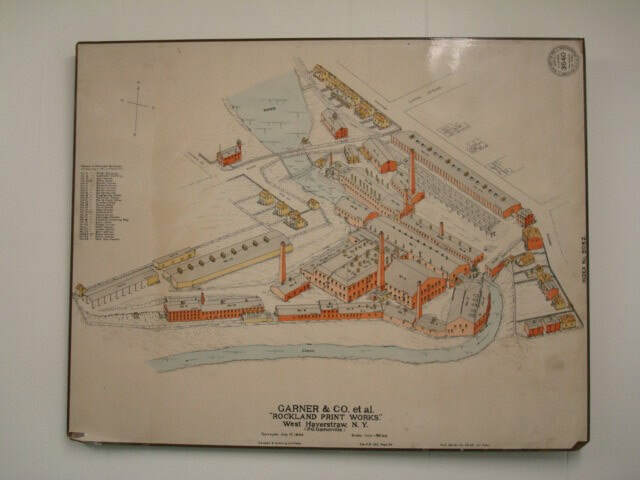 Industry and growth brought more and more people to the area including a man name John Glass, a Scotsman, who in 1830 purchased 45 acres of land around Railroad Avenue and built the first Textile Mill, making calico print. 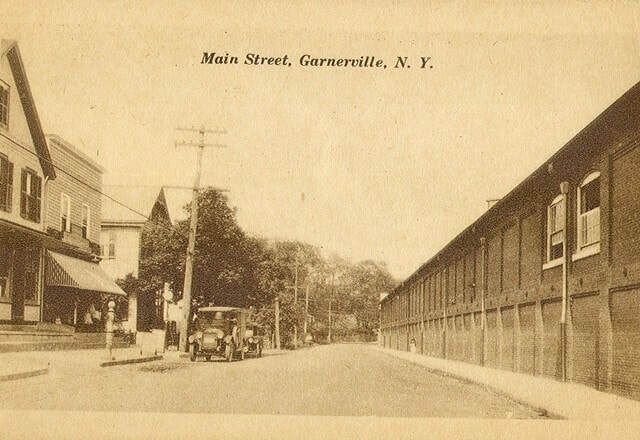 In 1838, the Garner brothers (Garner & Co.), purchased and expanded the mill after Mr Glass died in a steamboat explosion. By 1853, they were producing 11 million yards of cloth per year, becoming the epicenter of this village. 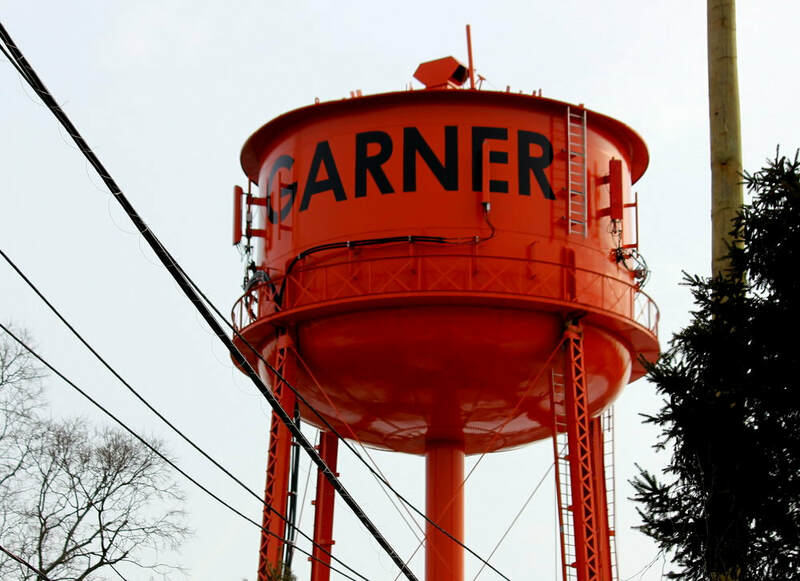 The little hamlet surrounding the mill becomes Garnerville; with all of its residents working at the mill, they construct their very own fire department, S.W. Johnson S.F.E. on Bridge Street and their own private police force. By 1915, Rockland Print Works, as they are now known, are producing 1.6 million yards of cloth per week supplying across the United States with over 10,000 employees in the northeast. 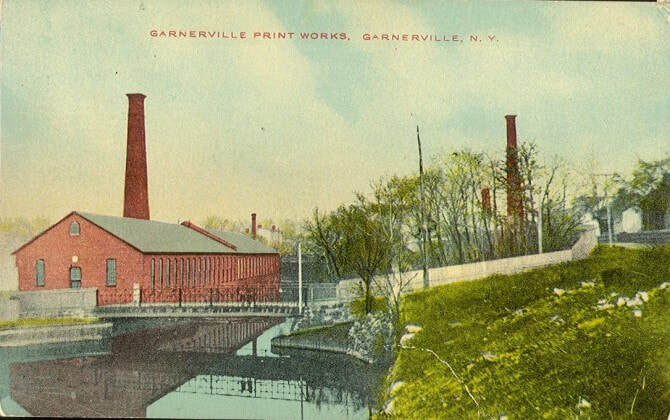 In 2013, the New York State Historic Preservation Office listed the Garnerville Arts & Industrial Center "GARNER Historic District" on the State Historic Register of Historic Places as the “Rockland Print Works Historic District”. What does this have to do with Hudson’s Mill? The building we are located in was once the old textile mill. From 1760-1940, they manufactured uniforms for both the Civil War Union Army and the US World War II Army. This space has witnessed the history of North Rockland and the Hudson Valley and we were determined to honor the unique history of our community. By restoring the original woodwork and removing 17 layers of paint to find the Haverstraw clay brick underneath, we have returned this building to the beauty of its history. Every decision was carefully made with the history and reverence of the space in mind. The bar is made of reclaimed wood, the machine joices for the uniforms are still hanging from our ceilings, and the bar wall is made with stair treads from buildings in New York City. The sign on the door says Tavern, not restaurant or bar, because a Tavern is a place of business where people gather for food and beverages and to receive lodging. A public house, if you will, the focal point of the community. A place that makes you feel at home when you’re on the road and a place you immediately think of as the center of town. While we will not be offering lodging, of course, we will be offering the feeling of home. A place where our customers can gather with friends and family in the same way the original villagers of Garnerville centered their lives around the mill.